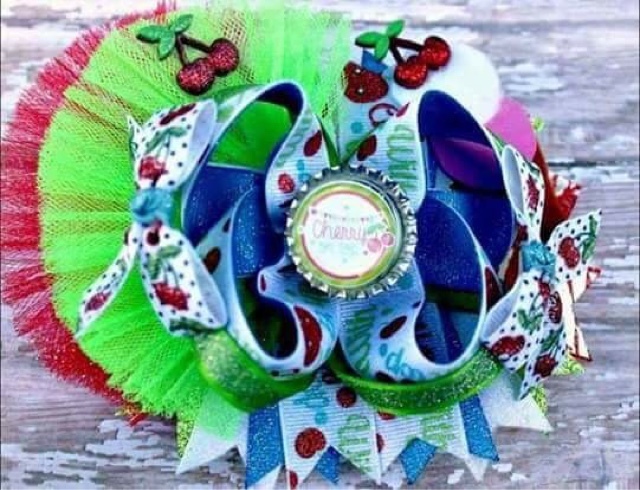 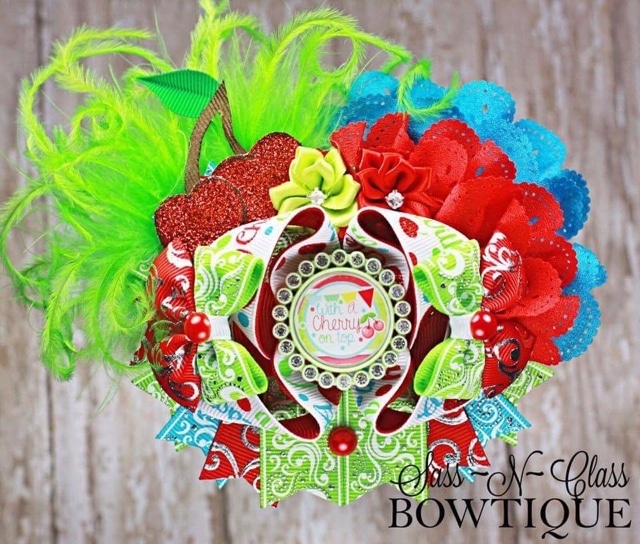 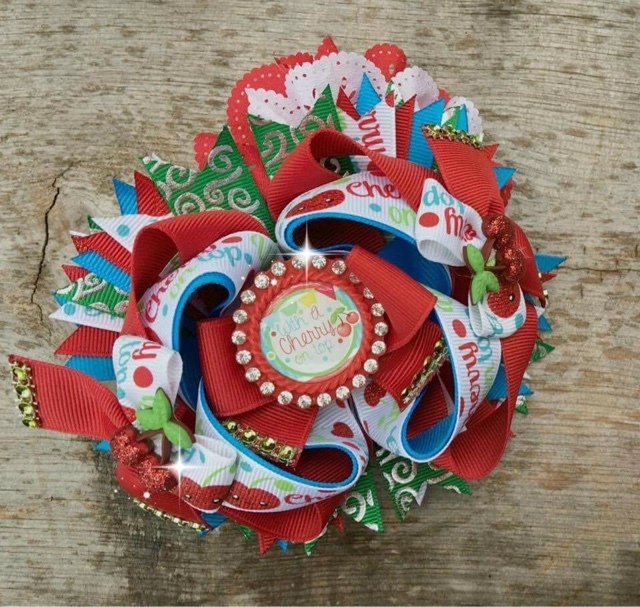 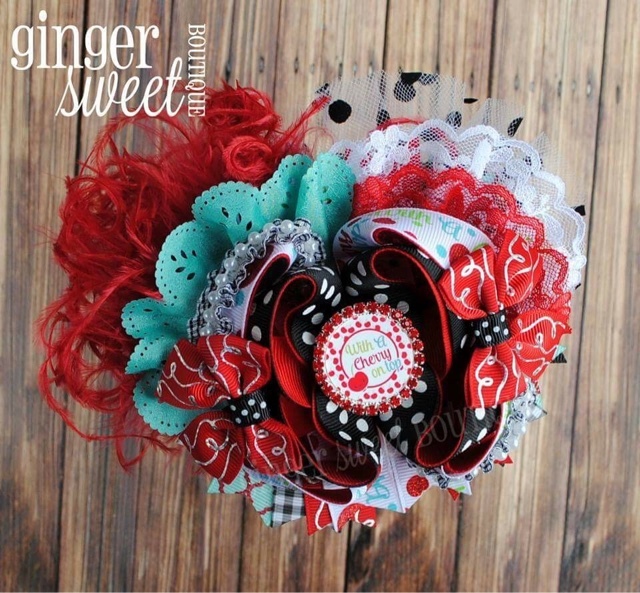 Boutique Sprinkles BLOG: Lots of cherries up for auction! 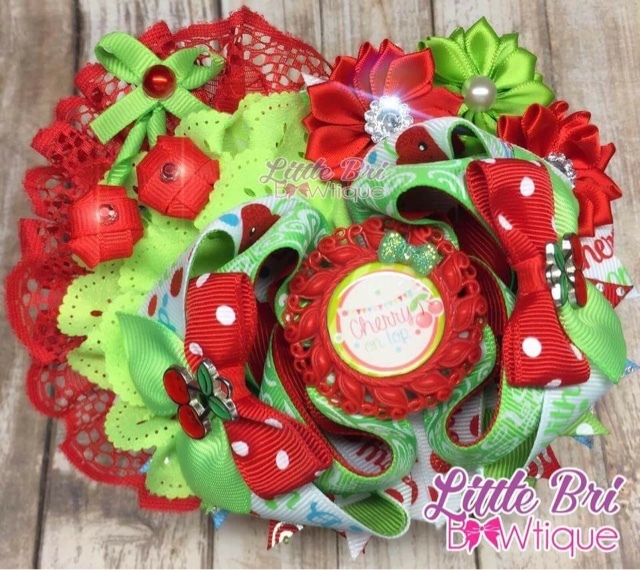 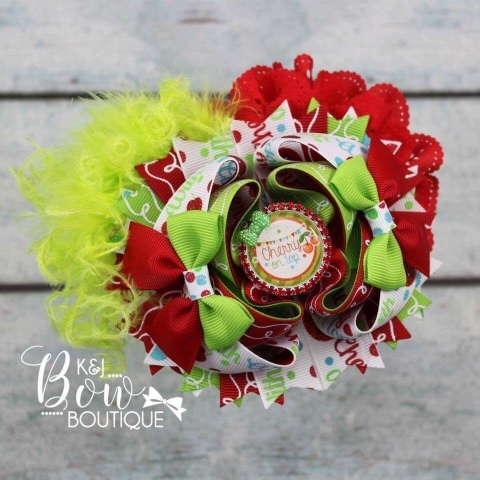 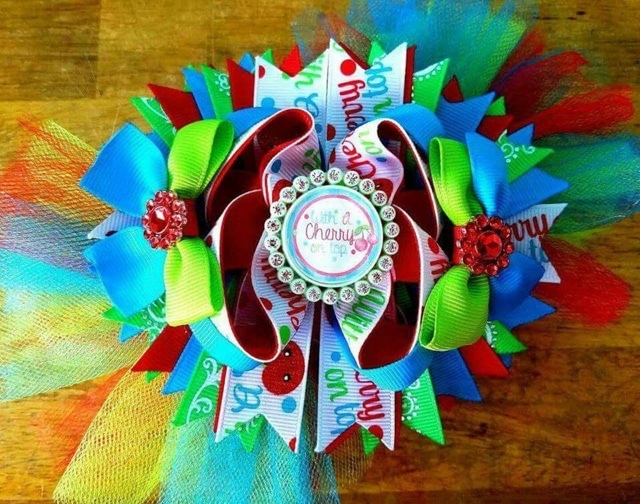 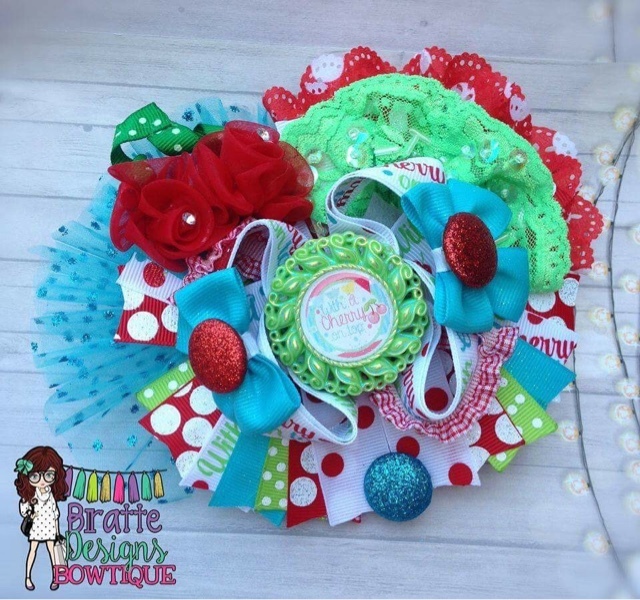 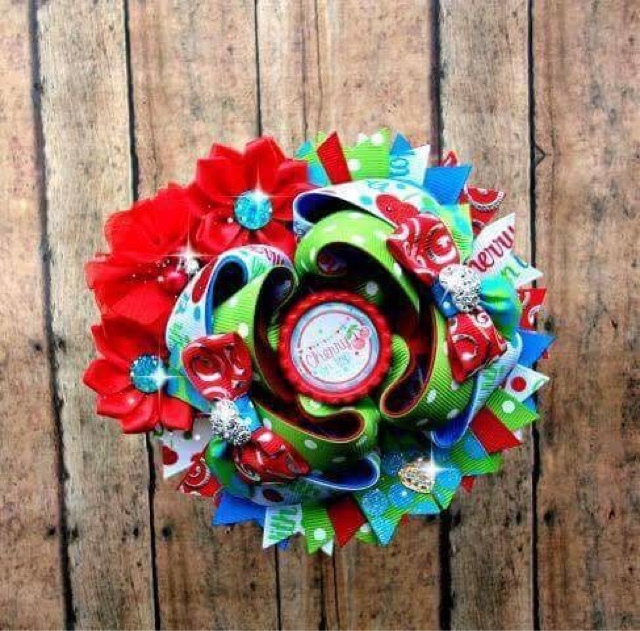 These are all some amazing bows made with Boutique Sprinkles Cherry line that are up for auction! 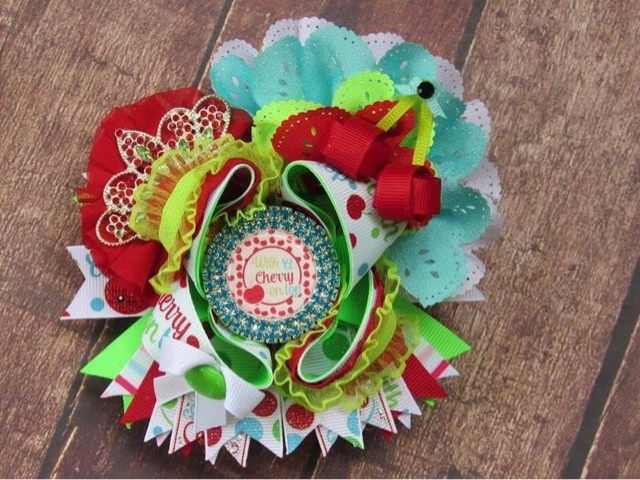 The auction ends tonight at 9 pm (CST) so hurry on over to the Polish and Shine Facebook page to get your bid on!